If you’re a millennial on Instagram, you know about Away suitcases. It’s the luggage that’s actually a lifestyle, promising to help you “get more out of every trip to come.” Reader, believe me when I say I was skeptical. Who could love a piece of baggage? Apparently, me. Throughout my nine days in Japan with Away’s Bigger Carry-On, each feature proved itself to be thoughtful, useful, and absolutely led to a more enjoyable vacation. The lock on the zipper let me leave my laptop and passport in my hostel worry-free, the ejectable charger saved me from being marooned in Tokyo’s subways with no direction home and no outlets in sight, and the compressible laundry bag spared me sniffing around for my last clean pair of socks. 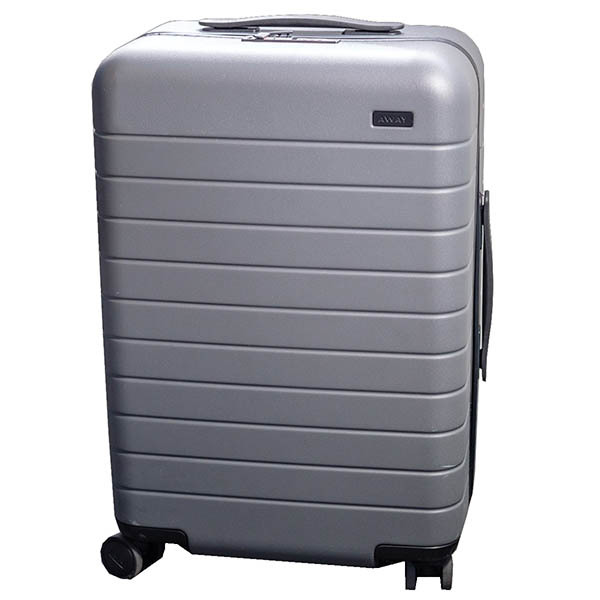 Away’s suitcases come in 10 tastefully muted colors that seem designed to get the 18-34 cohort salivating (Away knows its audience: Its blush option is really just Millennial Pink and is not fooling anyone). The colors are complemented by smooth black trim around the heavy-duty YKK zippers and Hinomoto wheels that gives it an undeniably sleek look. Predictable? Sure. Patronizing? Maybe a little. But there’s no denying that I felt cool wheeling this thing around, something I would never say about a Samsonite or AmazonBasics. That said, $245 is more than I ever would have expected to spend on a suitcase. Luggage is subject to the inscrutable laws of fashion pricing. 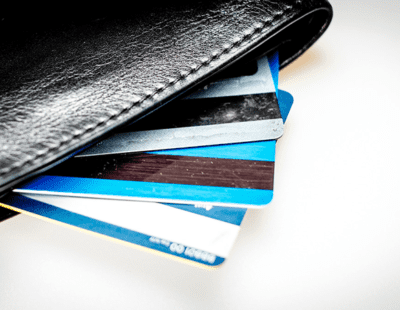 You can spend well over $1000 on a hard shell that looks virtually the same as a $60 one. Away falls in the mid-tier for price, with its smaller carry-on costing $225, and its bigger one $245. Away achieves rich colors in its suitcases because it uses polycarbonate for its shells, a plastic that’s known for its acceptance of dyes, light weight, and impact resistance. It’s also more expensive to work with, so you’ll be hard-pressed to find polycarbonate luggage for under $100. Budget brands like AmazonBasics and Rockland use a plastic called ABS, or acrylonitrile butadiene styrene. 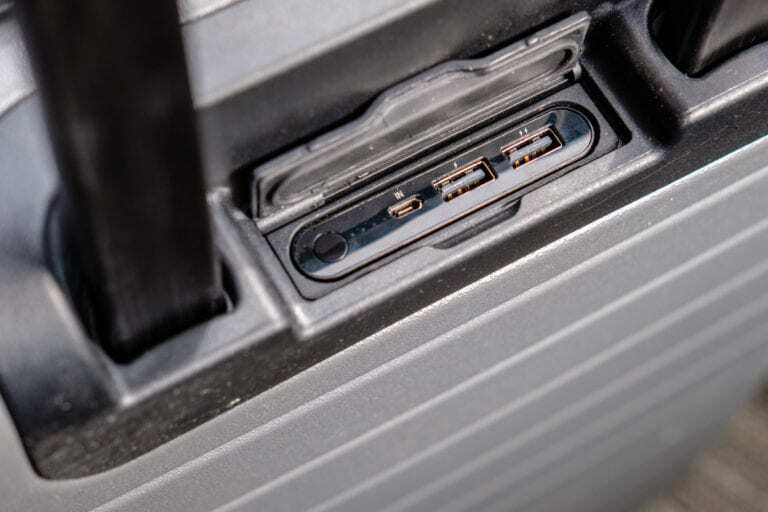 ABS is lighter, but it means you’ll probably have to replace it after a few years, particularly if it’s going to take a beating from less-than-delicate baggage handlers. On the other hand, polycarbonate shells should conceivably last forever — that’s why Away is comfortable offering a lifetime warranty on all its products. Away uses 100% polycarbonate on its luggage — a high-quality plastic known for its light weight and impact resistance which is rarely available on luggage under $100. And if you’re worried about keeping it clean over that lifetime, Away includes a magic eraser-style sponge to clean up any nicks that accumulated on the suitcase after a trip. Those scuffs were pretty noticeable on the dark gray suitcase I tested, but a couple minutes with the sponge after the trip made it look brand new again. Away includes a magic eraser-style sponge to buff out any scuffs. 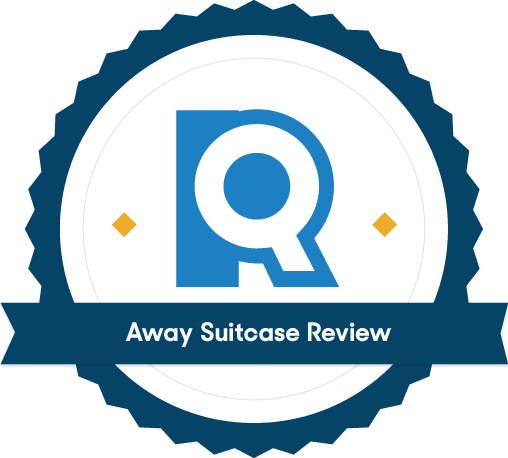 Even though polycarbonate typically weighs a bit more, I never felt like Away’s Bigger Carry-On was unduly heavy, and lifting it up into the overhead compartment felt pretty effortless. It’s also worth noting that it’s still on the light side for polycarbonate hard shells — the Samsonite Silhouette, by contrast, is 0.6 lbs heavier and about ¾ inch shorter on all sides. Hard-shell suitcases in general do have some disadvantages, though. For one, you have less wiggle room when you’re packing — there’s only so much space to stuff an extra pair of jeans in a hard shell. You also don’t have any readily accessible pockets for things like chargers or magazines. 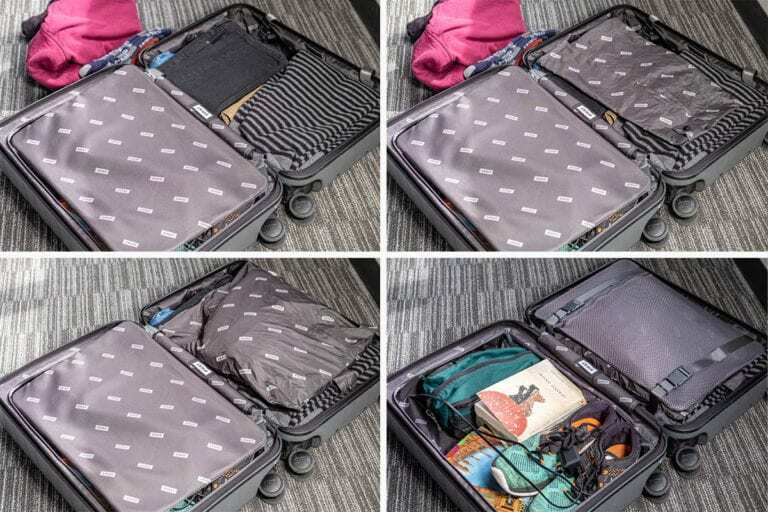 Away’s suitcases make you unzip the entire thing and unfold it open, which requires about five feet of surface area — a tough ask in the tight confines of a crowded terminal or hotel room. If this is a dealbreaker for you, Away offers a version of its carry-ons with pockets for an extra $50. Hard shell suitcases like Away provide greater protection and durability, but you’ll have less wiggle room for packing. There are also no exterior pockets, so you have to unzip the entire suitcase to get anything out. That said, I didn’t find either of these issues to be that troubling. Most of us carry smaller bags (or “personal items” in airplane speak) for the things we want to have on hand while we’re in transit, and the Away’s polycarbonate shell did allow for some give, so if you pick up a couple gifts on your trip, they’re easy enough to squeeze into an already-full suitcase. While you’ll hopefully never be outside in that kind of rain, it did let some light seepage in around the top zipper. I can also confirm that, in the rare event of an ocean crash, Away’s luggage does float, though it took on a decent amount of water after only a few minutes. This is where Away turns you into a believer. Its carry-ons have so many useful extras packed into its luggage that consistently make traveling feel a little more frictionless, a little less stressful. Both of Away’s carry-ons come with a TSA-approved, removable 10000 mAh lithium-ion battery, enough to send an iPhone 7 from 0 to 100 five times over. I never let my phone get that low, but my iPhone barely made a dent in the four-dot battery indicator every time I charged up from around 20%. Away’s 10,000 mAh battery will charge most phones around four times. An ejectable battery is never something I thought would be that useful, but it proved to be a lifesaver on numerous occasions: waiting in line to go through security with my phone (and boarding pass) nearing zero, traveling on the subway relying on directions to my hotel, uninterrupted Twitter scrolling through the hours of downtime that traveling presents. True, I’ve always managed to travel without a battery in my pack before, but I hope to never do so again. Away’s battery can charge most phones about four times, and takes around eight hours to recharge. 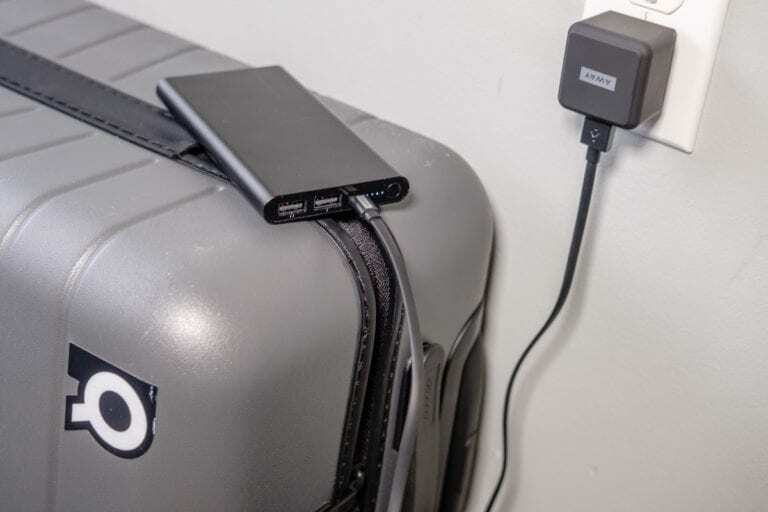 Since the battery’s on the bigger side, it takes as long as eight hours to charge from zero; Away includes a wall adapter, micro-USB cord, and a number of outlet adapters, so you can charge from virtually anywhere (more on that later). That’s important for a few reasons. If you have to gate-check your carry-on, most airlines will require you to remove the battery first. If you’re flying out of Asia, the battery can get flagged in security, so removing it beforehand can get you through more easily. Finally, Delta and United often ask travelers to remove the battery before bringing it on. Away’s battery is simple to remove. Of course, the battery alone isn’t worth the price of admission — you can purchase a similar one for a little over $10 — but it was one of the many ways the suitcase made for an easier trip. 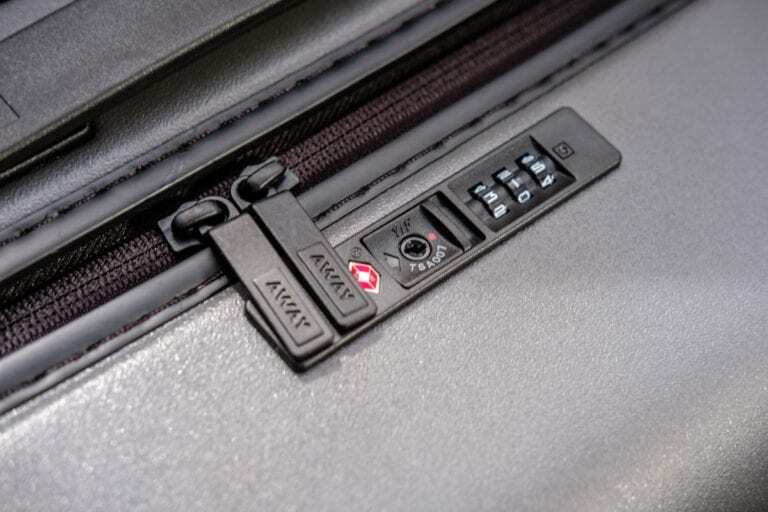 All of Away’s suitcases come with a TSA-approved zipper lock. You insert the zippers into the lock while your personalized three-digit code is set, then change the code to lock it. Unfortunately, the code refused to change for me about thirty percent of the time, leaving my suitcase unlocked. It was about the only feature that didn’t work flawlessly every time. Away’s lock is set by a custom three-digit code. 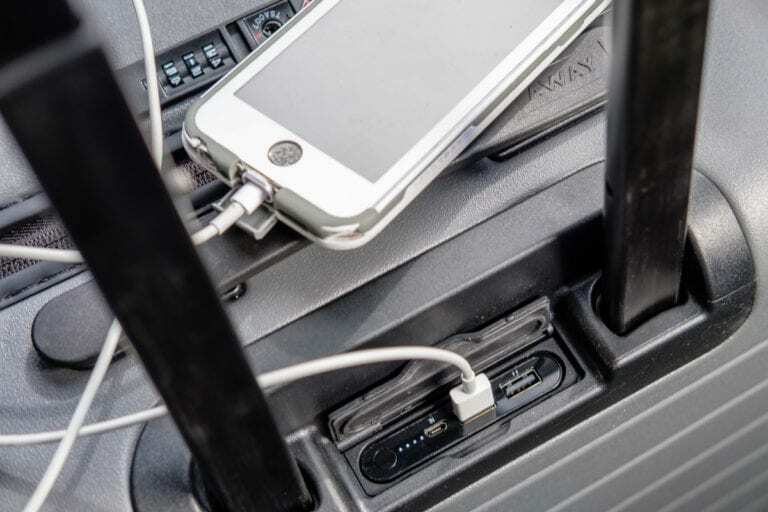 Away also includes a pack of outlet adapters with all of its luggage: one for China, Australia, and New Zealand; one for Europe; and one for the UK, Singapore, and Hong Kong. All together, that keeps you powered in over 150 countries, and crosses one more thing off your pre-trip to-do list. Finally, the feature I loved the most was probably the simplest. Away includes a stuffable laundry bag in all of its suitcases so you no longer have to give your clothes the sniff test towards the end of your trip. It’s waterproof, too; perfect if you want to get in a late-night swim before an early departure. Away’s laundry bag fits snugly under the compression straps. Away keeps its suitcases organized by dividing them into two compartments: one side is for clothes and other squishable items, and one’s for bulkier odds and ends like shoes and toiletry bags. The clothing side has a compression pad on top (which doubles as a laptop pocket) with straps to keep everything in line, while the non-compressible side keeps things neat with a zippable mesh enclosure. Away designates one side of the suitcase for compressibles like clothes, and the other side for bulkier items like shoes and toiletries. To be sure, this is a pretty standard system in the luggage world — Muji, Samsonite, and Rockland all use a similar soft/hard split — but it really does work well. I especially liked the placement of the laptop pocket on top of the clothing, which ensures it rests in the most padded area of the suitcase. One side fits compressible items like clothes, while the other is for bulkier pieces. I was also incredibly impressed with Away’s packing capacity. I could easily fit enough clothes for a nine-day trip (with one laundry day) along with a towel, three books, five magazines, a laptop, toiletry bag, extra pair of shoes, flip flops, and a knot of random chargers. The Bigger Carry-On exceeds most airlines’ technical allowances for carry-ons by about ¾ inch on all sides, but it still fits in the sizers that are used at the gates. If you’d rather play it safe, Away’s smaller carry-on falls under the exact measurements. I found this to be true on my Delta flight with the Bigger Carry-On. Delta allows the industry standard 22” x 14” x 9” size for carry-ons, which my suitcase ever so slightly exceeded. However, it did still fit in Delta’s sizer, none of the flight attendants batted an eye, and it fit just fine in the overhead compartment. Away’s Bigger Carry-On is on the larger side for carry-on luggage. If you frequently take longer trips or like to pack a little more, it might be worth looking into one of Away’s larger checked bags. 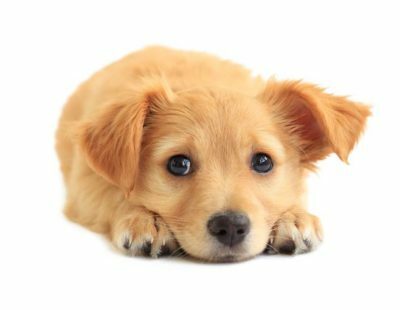 You can save about $90 buying them as a set, and the smaller bag can be neatly stored inside the larger one to save space. 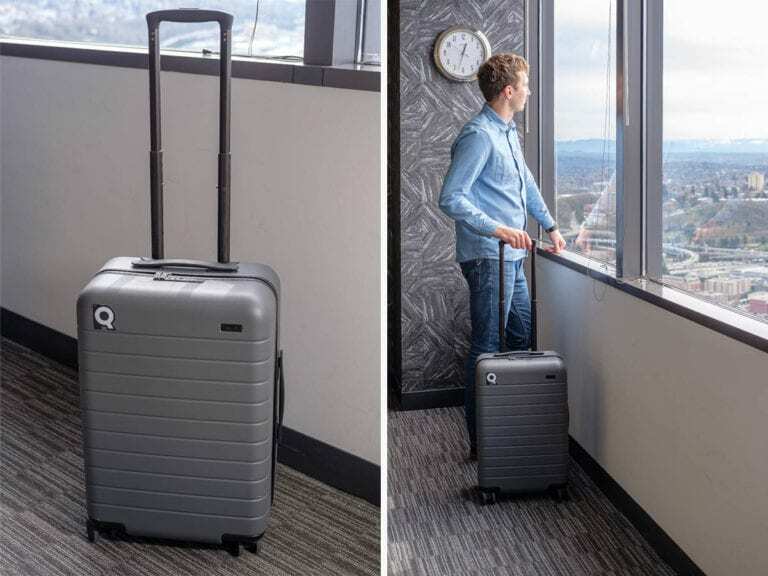 Like most modern suitcases, Away uses four 360-degree wheels, which takes almost all of the weight off your arm. 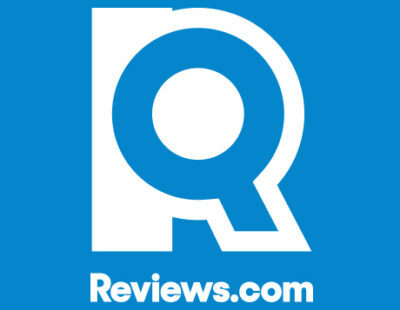 On the wheels, Away’s founder told Afar, “I love the wheels. It took seven iterations to get them perfect. They’re made by the Japanese designer Hinomoto. 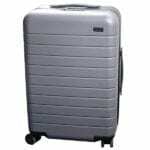 These wheels just don’t exist on luggage under $1,000—except for ours.” Indeed, Hinomoto wheels are a mark of prestige for luggage-makers, known for being as silent as they are smooth. Away’s four 360-degree wheels are quiet and effortless on smooth surfaces, but produced a lot of noise on rough pavement. Despite all that acclaim, I wouldn’t call them a standout feature. I did about 13 miles of cumulative wheeling on my trip to Japan, and while Away’s small wheels were great on smooth surfaces, they were loud and bumpy on rougher pavement. 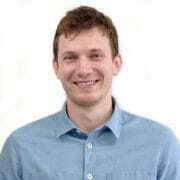 (When I left one Tokyo neighborhood at 6 a.m., the noise was so loud that I carried the suitcase to my train to avoid waking my neighbors.) Away also doesn’t have a wheel lock like many other four-wheel suitcases (like Muji’s) do, which prevents rolling on buses and trains, but I never found myself missing this feature. Away uses four 360-degree wheels. That said, it’s worth pointing out that Away’s handles feel pretty loose, something other reviewers have pointed out as a negative. They definitely have a point: It does feel a little flimsier than you’d like for a $245 suitcase. But it withstood a pretty good beating from me while I had a heavy backpack draped over it for much of the trip, and it’s covered under Away’s lifetime warranty, so I’m not overly concerned. It held up fine, but Away’s handle feels a little looser than I would have liked. There are cheaper suitcases out there, but you probably won’t love any of them like you’ll love Away. You might not want to spend this much on luggage — I certainly never would have considered it before testing this one — but if you do, you might never buy another one due to Away’s lifetime warranty.